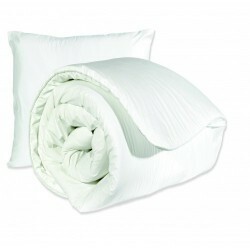 With this product, those endless days of laundering and drying duvets after they have been wet are over. 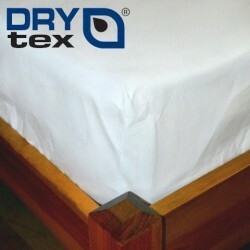 DRYtex® Waterproof bedding products are impervious to water damage. Simply strip off the duvet and pillow cover and launder those, the pillows and duvet themselves can be wiped clean and left to dry. Saves money in expensive laundrette costs, is more hygienic than using soiled bedding, and keeps your household or nursing home operating efficiently by saving time. 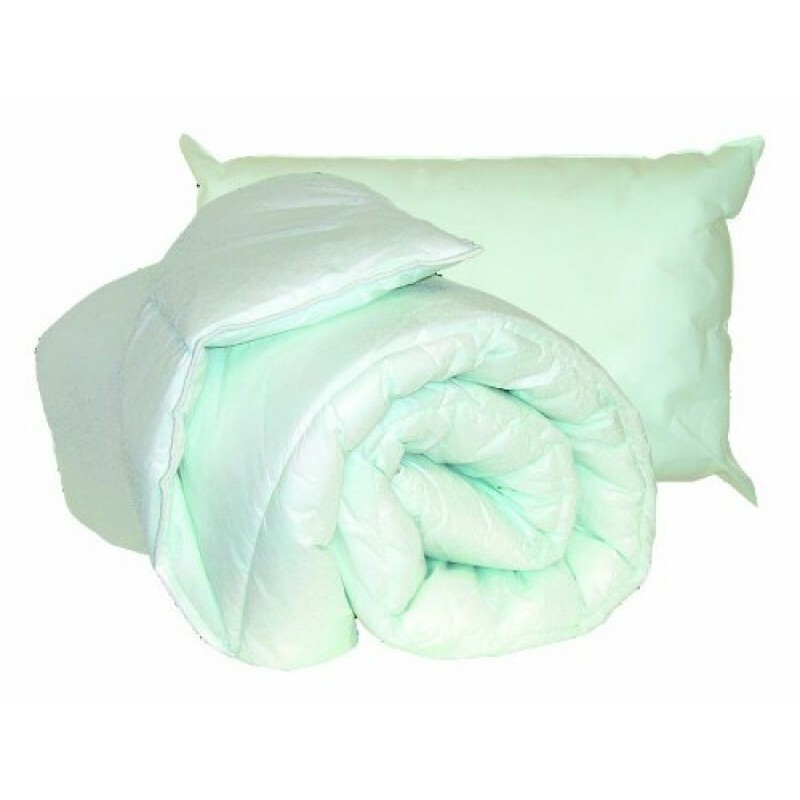 Waterproof Duvet and Pillow from Kylie® - Wipe Clean, Breathable Protection The Bes..